So I have not updated this site in many, many moons, and for a while my life became less mermaidly in general, but now that has all changed and my true nature has once again asserted itself. Actually, THE Mermaid Handbook, which you can pre-order here and get it with a bookplate signed by yours truly, or anywhere else where books are sold. It comes out from HarperCollins on May 15! 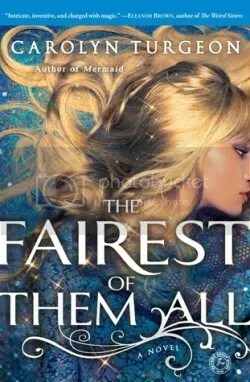 And it follows The Faerie Handbook, which came out in November. You might recognize the Emma McEvoy image on the cover (with tail from Finfolk Productions), which was featured in a past issue of Faerie Magazine as well as in the NY Times profile of Faerie Magazine (which I edit) from 2015: https://www.nytimes.com/2015/11/24/t-magazine/faerie-magazine-profile.html. Here’s a little video flip-through I did after getting the first advance copy! The mermaid issue will be out in June, and will also feature recipes and tutorials and beauty and all manner of art and lore! You can subscribe starting with the mermaid issue here, or pre-order a single copy here. Also, if your own mermaidliness has led you to have a mermaid business of some sort, you might want to consider advertising in the issue; to find out more you can email sara@faeriemag.com. Anyway, more to come, but I wanted to let you know about all this glimmering mermaid wondrousness in the works! to…HaHa). You definitely put a brand new spin on a subject that’s been discussed for decades. I just received the beautiful Mermaid Handbook – ordered from eBay before I realized I could order from this site- and it is everything that you would ever want to know about mermaid lore. The illustrations are really lovely and I want to make some of the recipes and projects shown. (Everything about the sea excites me!) This book is proudly displayed in my seashore – themed attic art studio, and looks quite at home there. 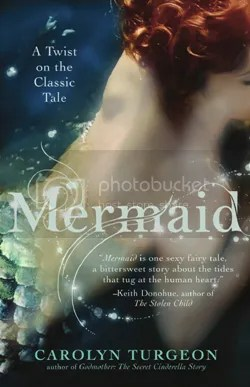 I can only wish that the author will write another beautiful book about mermaids! This book has made me incredibly happy.Thank you for honouring the mythic and for not just writing text but appealing to our spirits and senses,all parts of our brain by including pictures and creative things.More should do so.What a relief from our highly ordered hyperational world this book is.I thank you a thousand times.